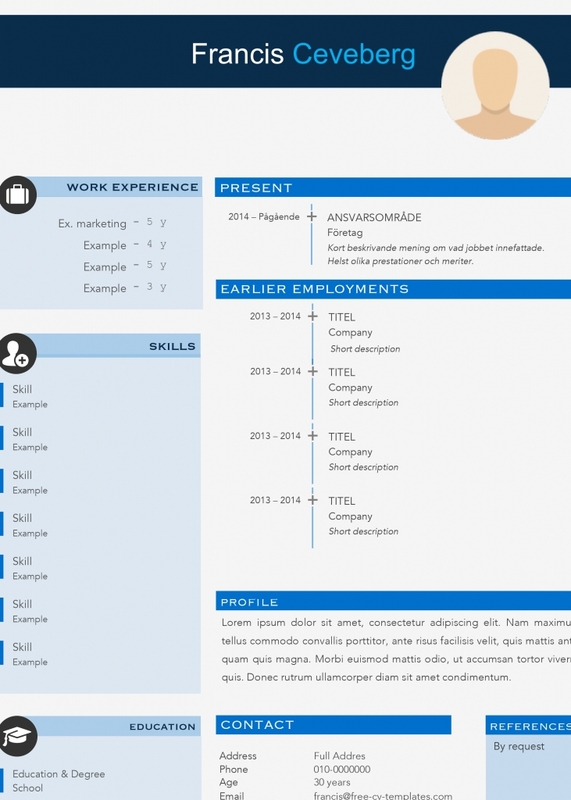 Box - Simple and clean resume template - Free! 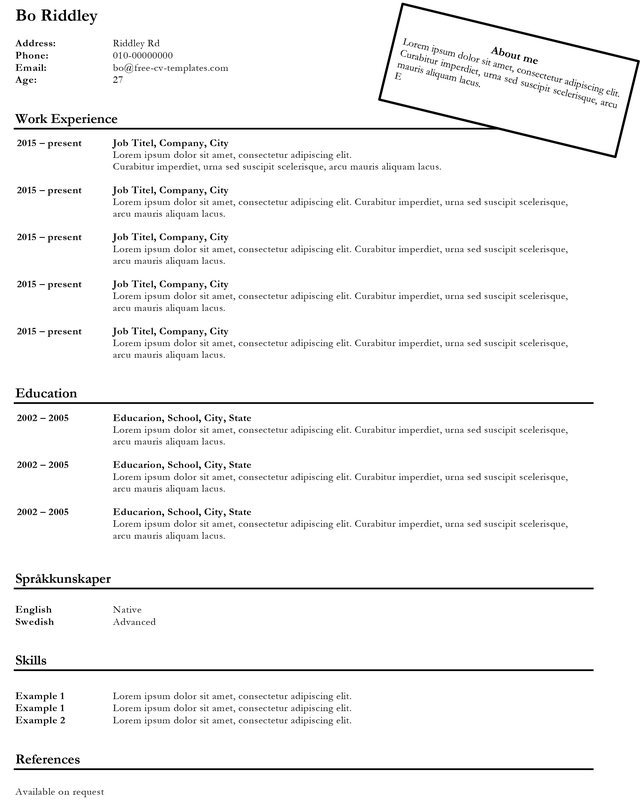 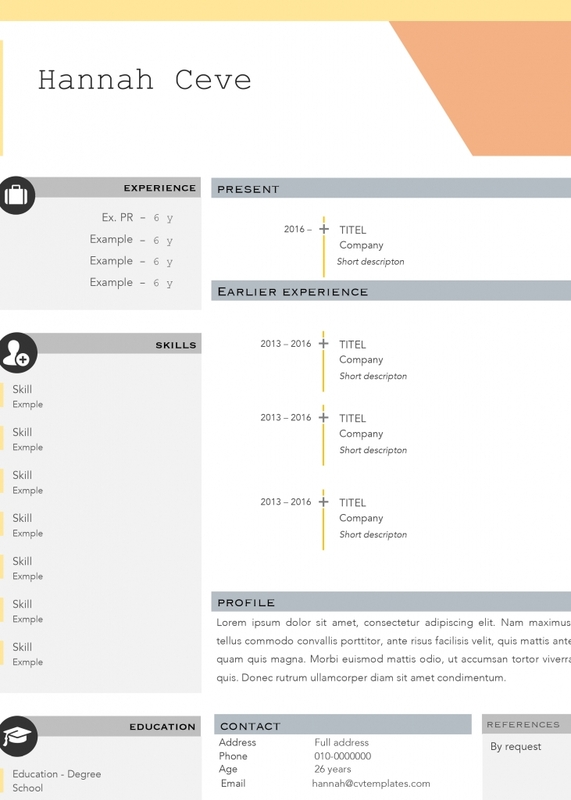 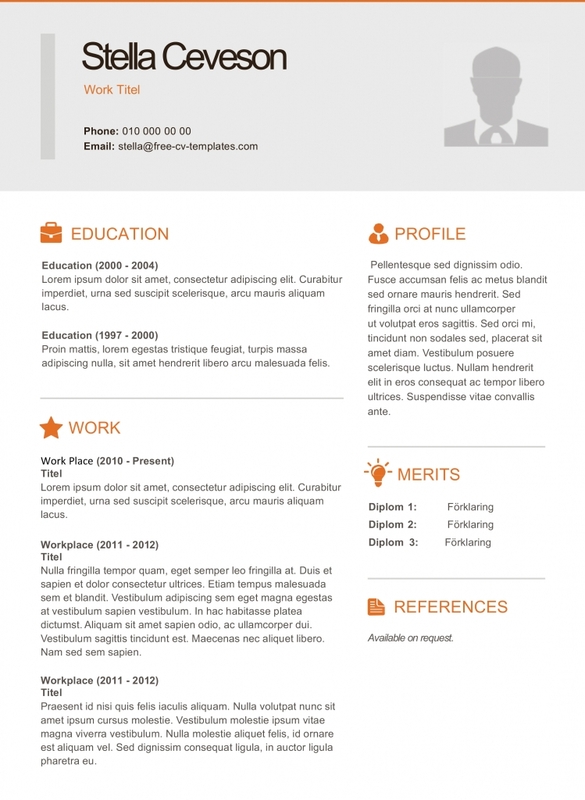 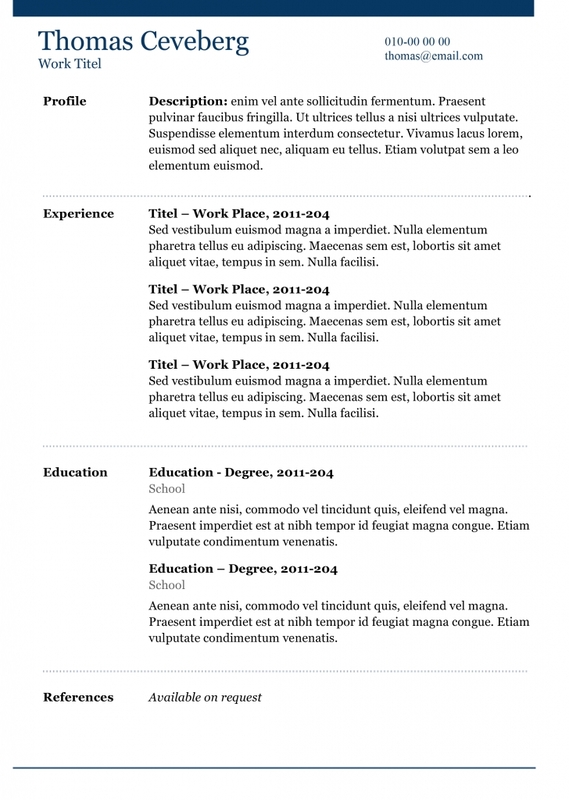 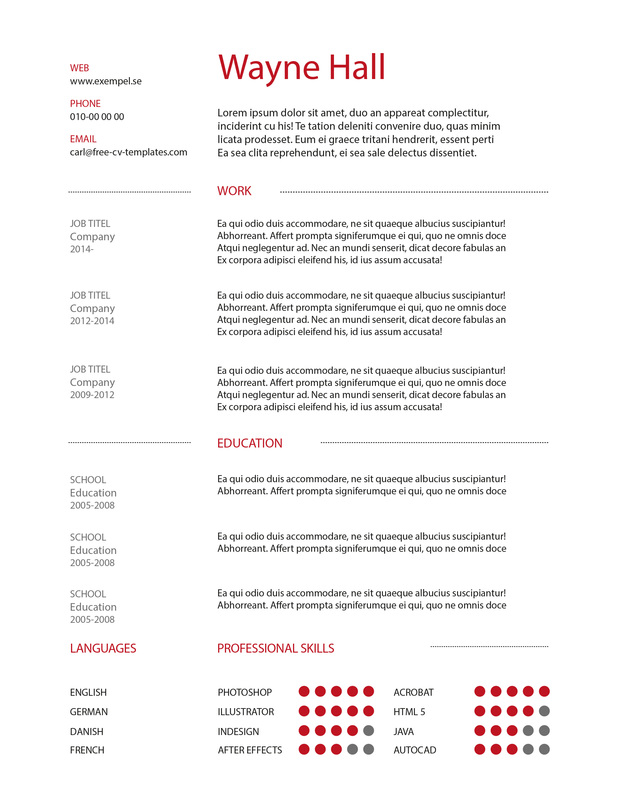 Classic, traditional and basic, yet very effective, resume templates. 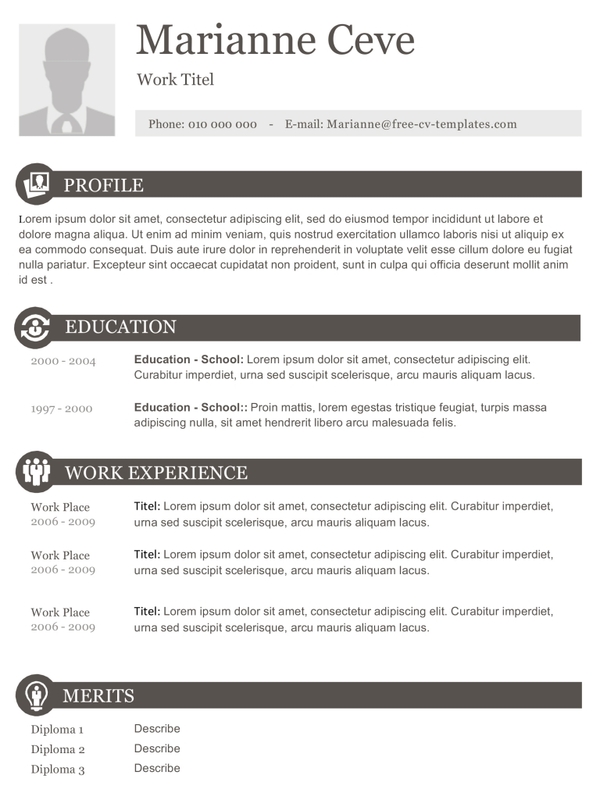 Easy to edit fonts, colors and add more elements.